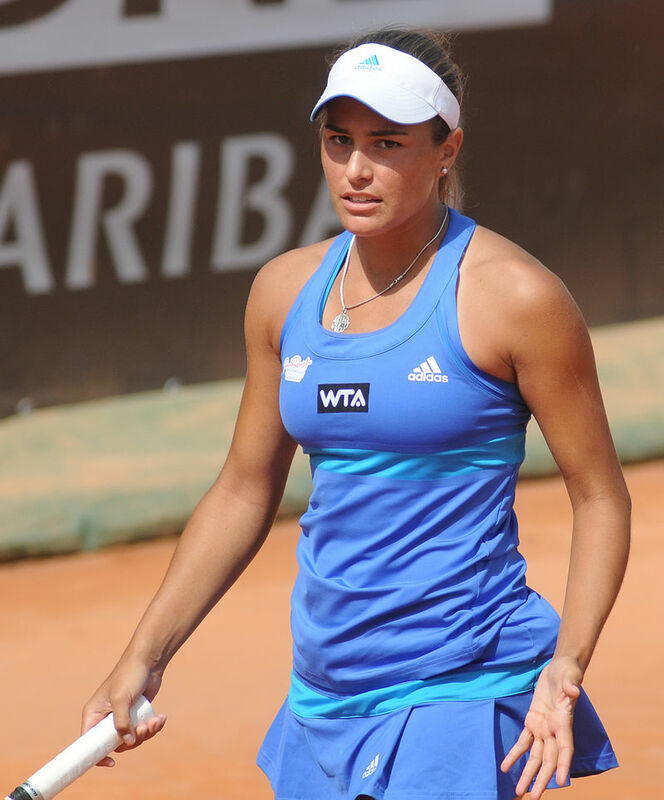 Monica Puig is a pretty 22 year old Puerto Rican born rising tennis star on the WTA Tour in 2016. For tennis fans, here are some great photos of pretty Monica Puig in 2016. 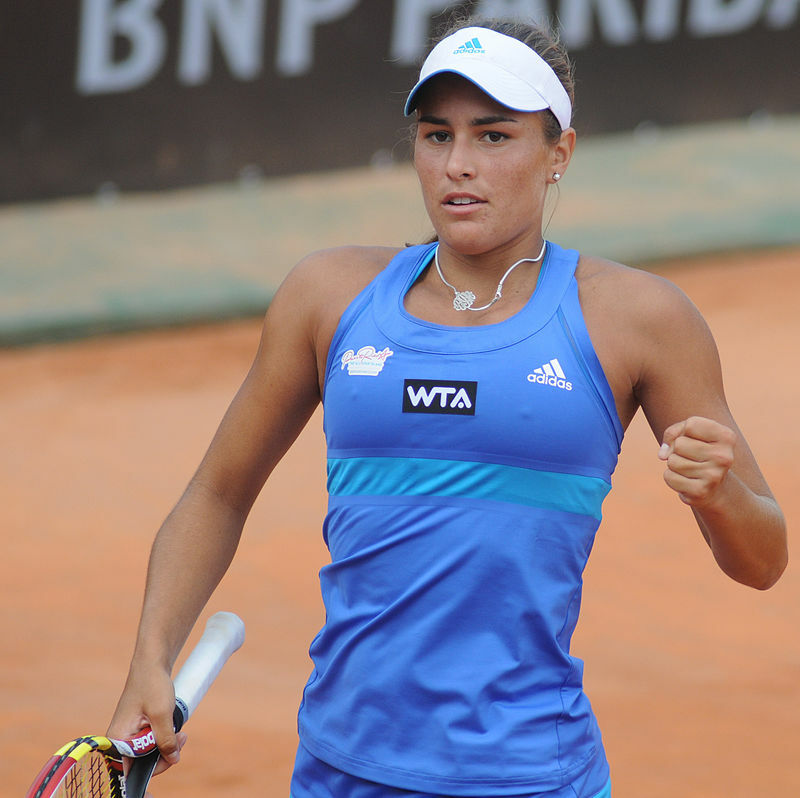 Monica Puig was born on September 27, 1993, in Hato Rey, San Juan, Puerto Rico. 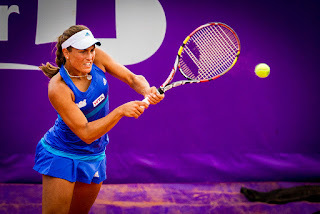 So far in her tennis career, Monica Puig has won one WTA singles titles and she has earned or won $1.7 million in prize money. Women tennis players can earn very good livings these days. 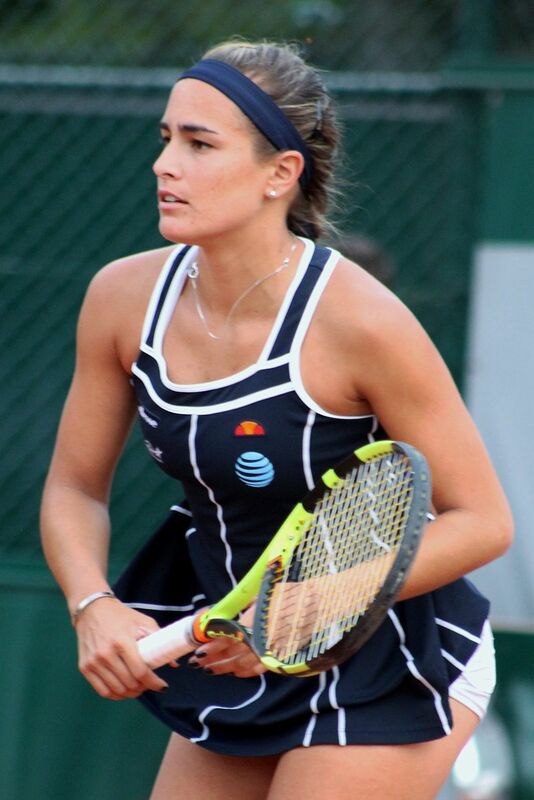 At the Grand Slam tennis events the farthest Monica Puig has reached in singles play is the 4th round at Wimbledon in 2013. Monica Puig has reached the 3rd round at both the Australian Open and the French Open and the 2nd round at the U.S. Open. Monica Puig will be trying hard to win her first Grand Slam title at the U.S. Open. 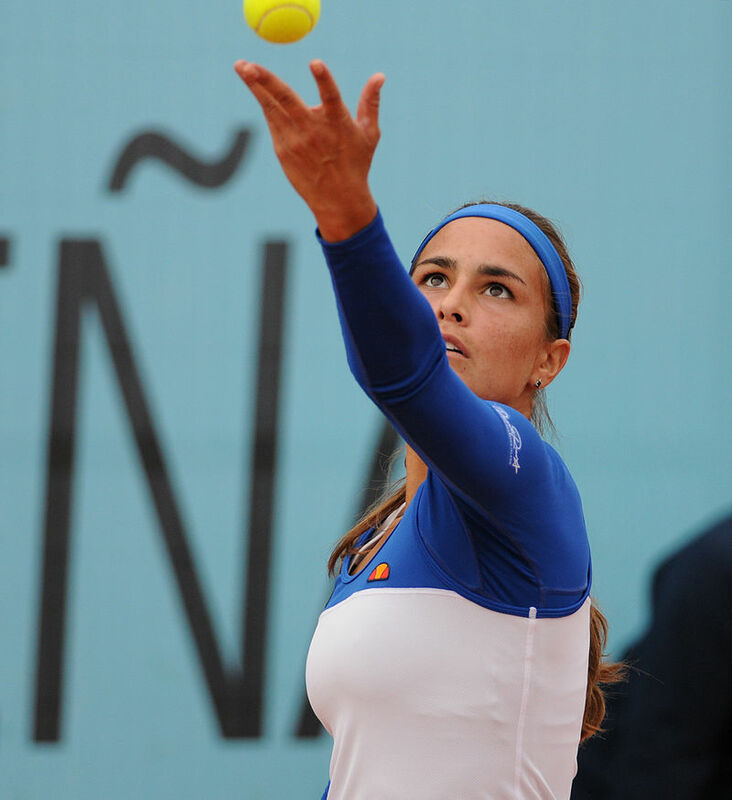 Watch for pretty Monica Puig at the U.S. Open in 2016 in New York City.